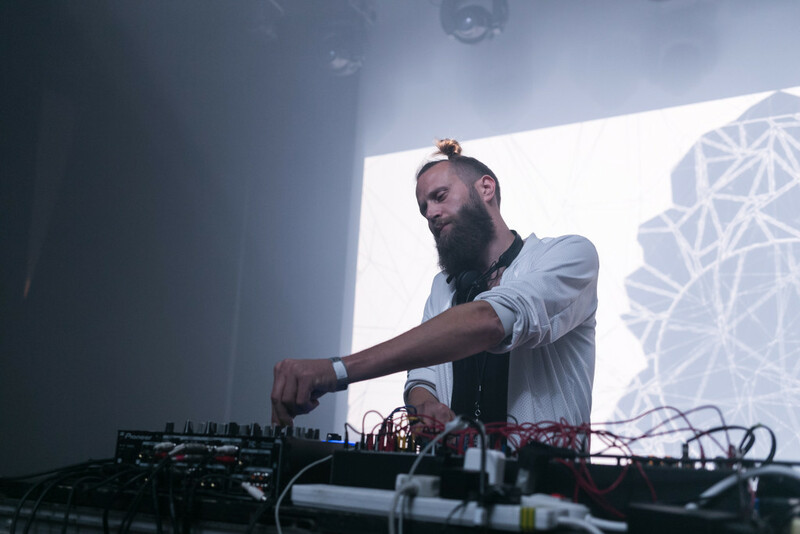 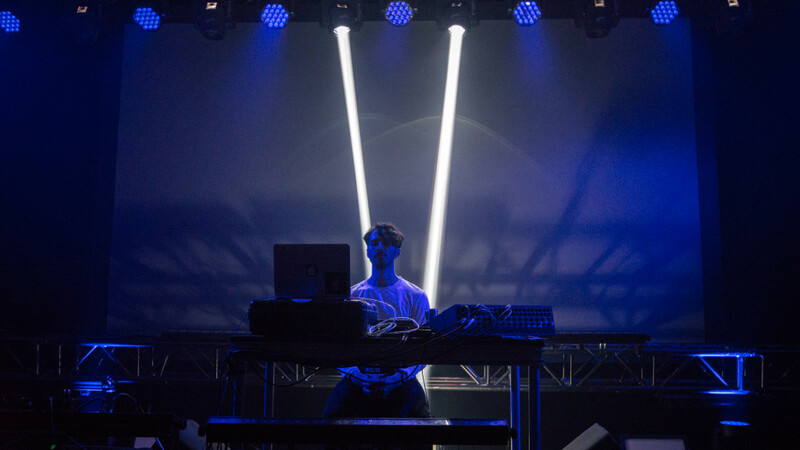 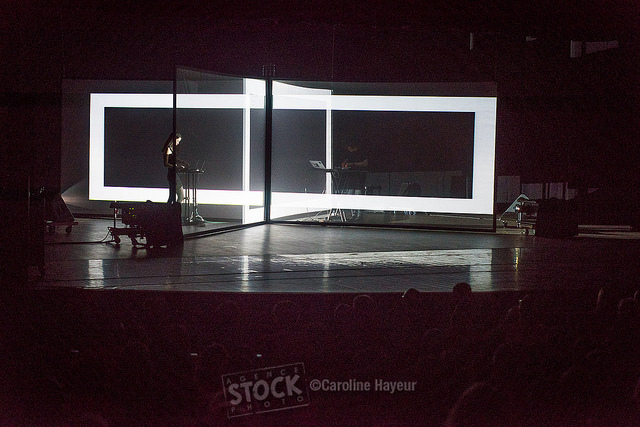 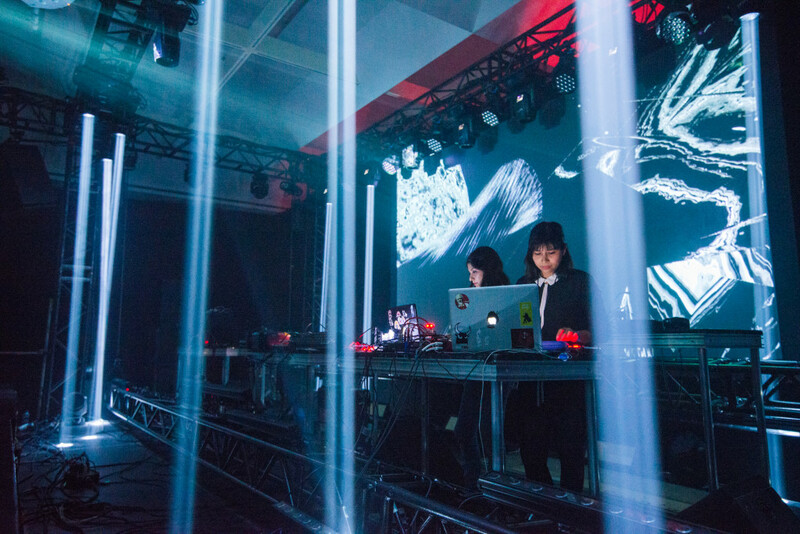 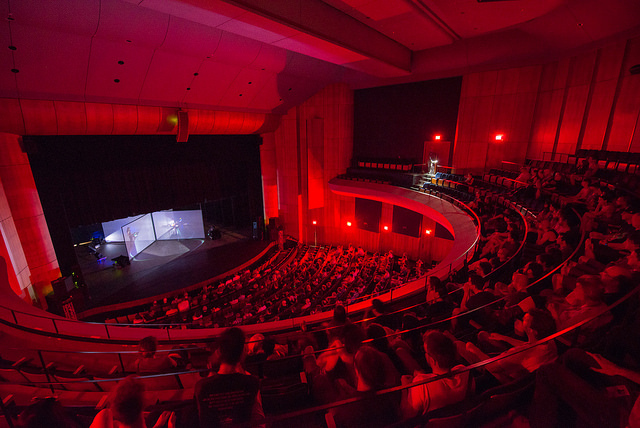 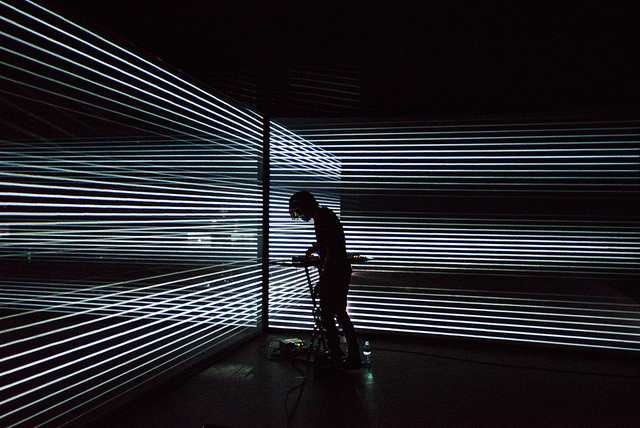 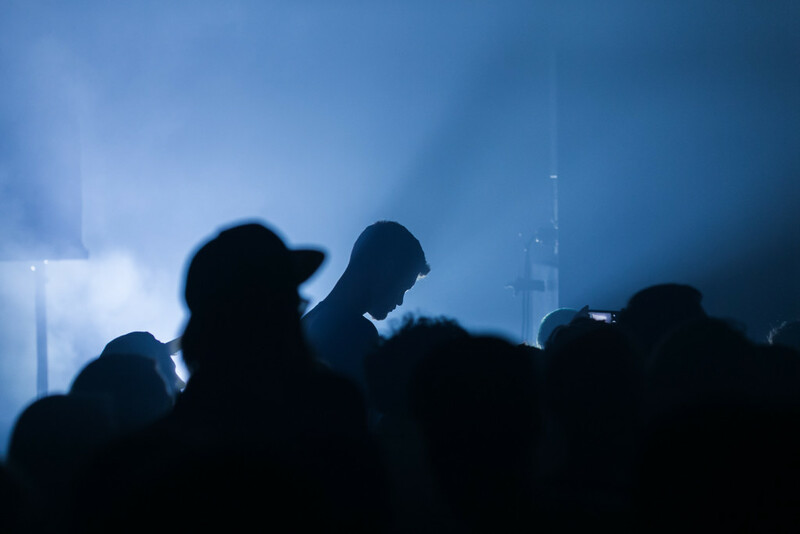 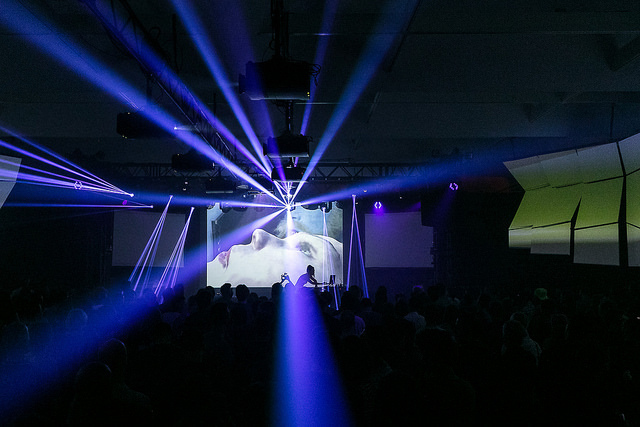 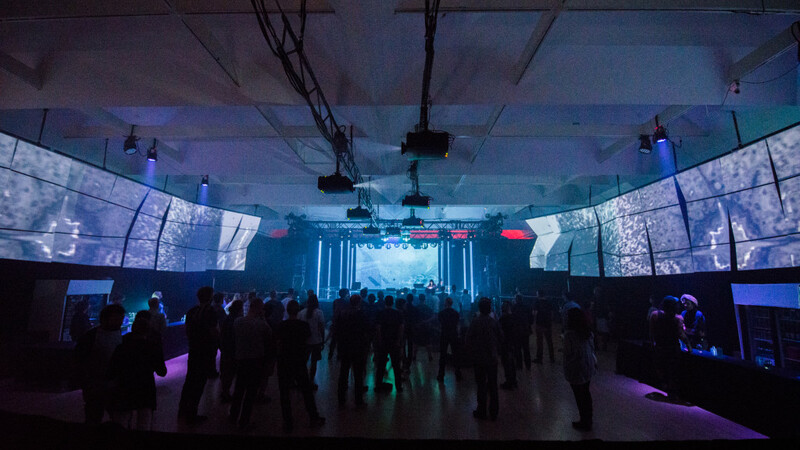 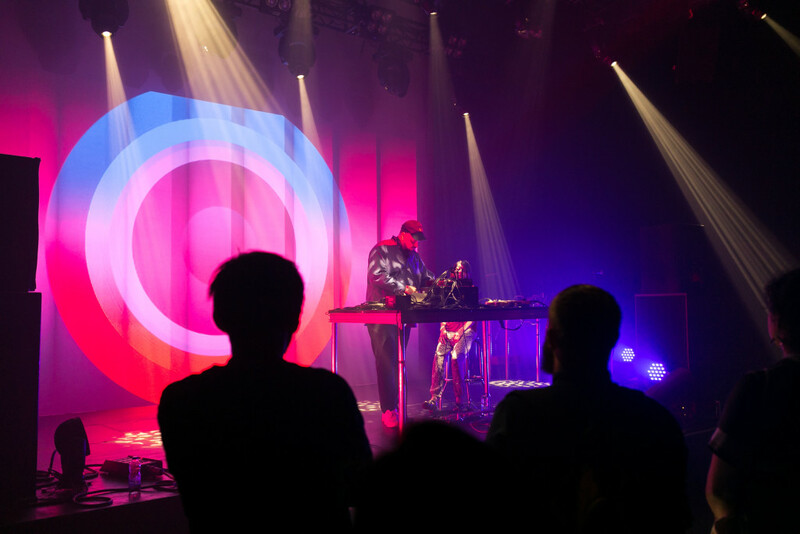 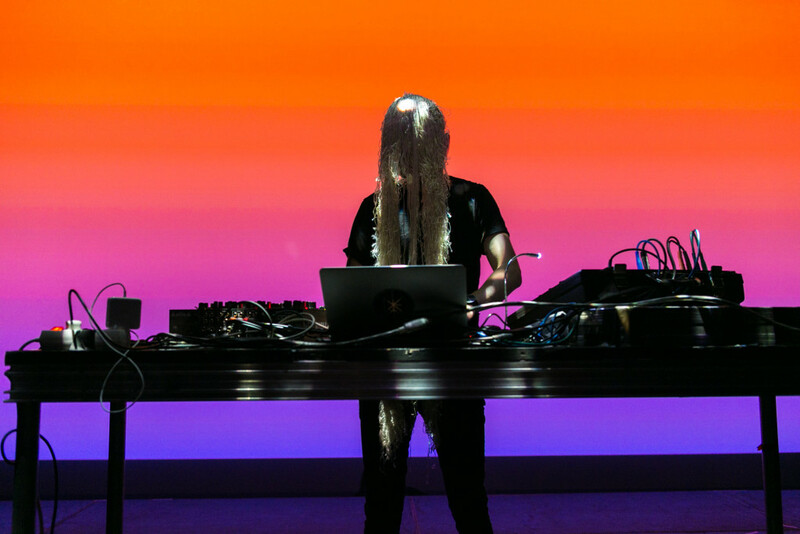 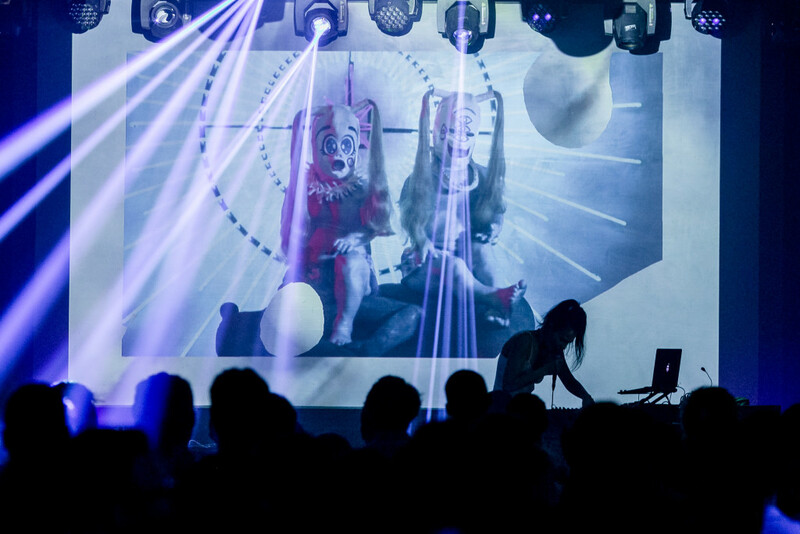 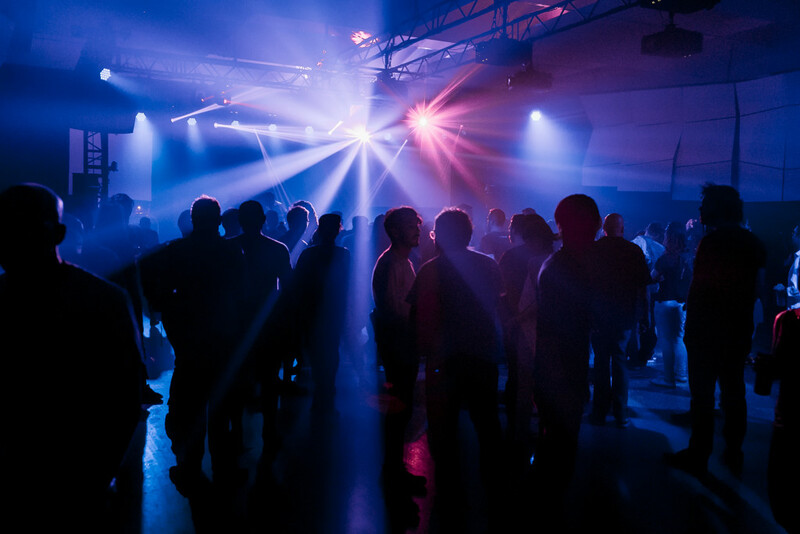 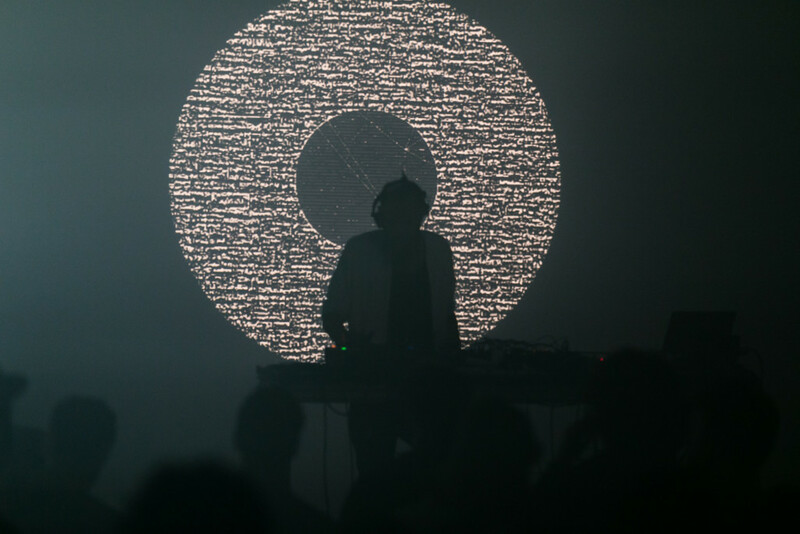 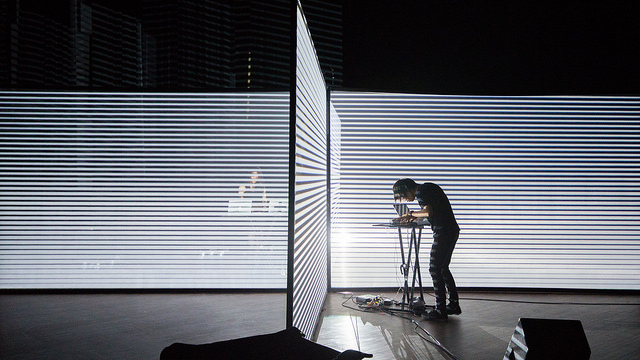 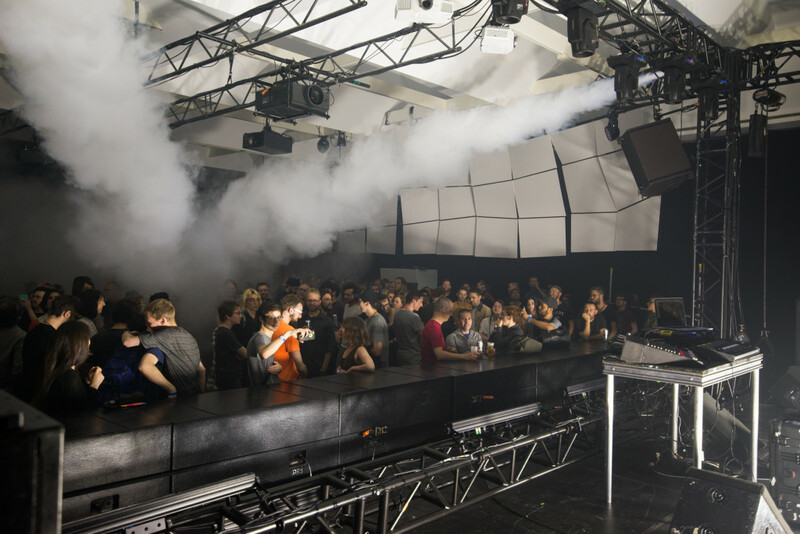 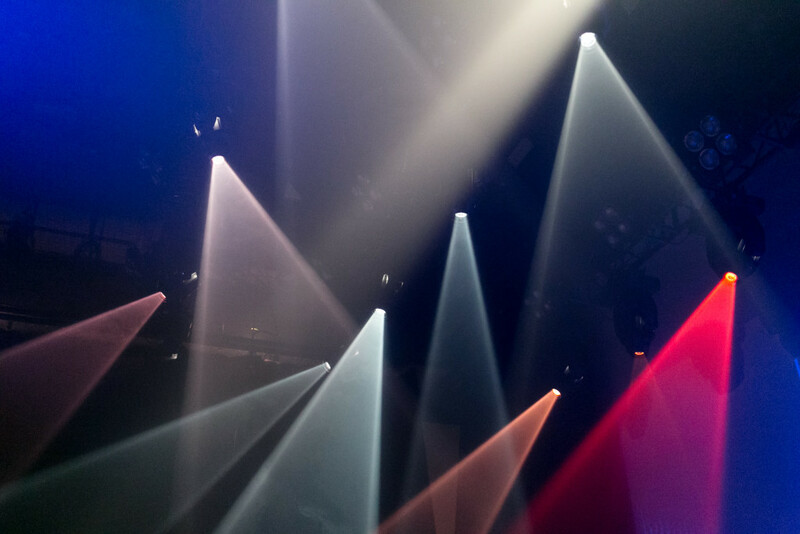 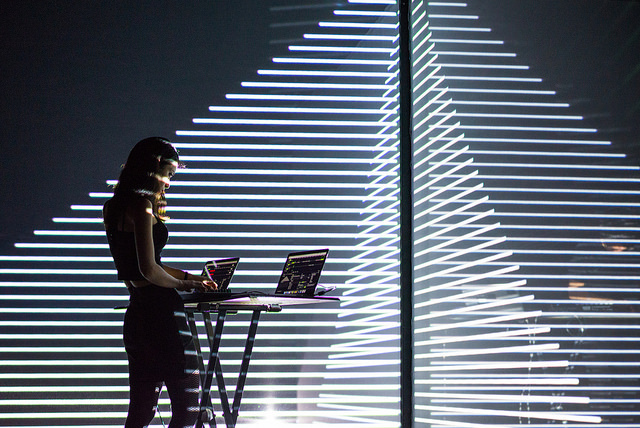 Beginning of this month SHAPE platform had its first intercontinental showcase at Canada’s MUTEK festival – one of North America’s largest festivals for electronic music and digital arts. 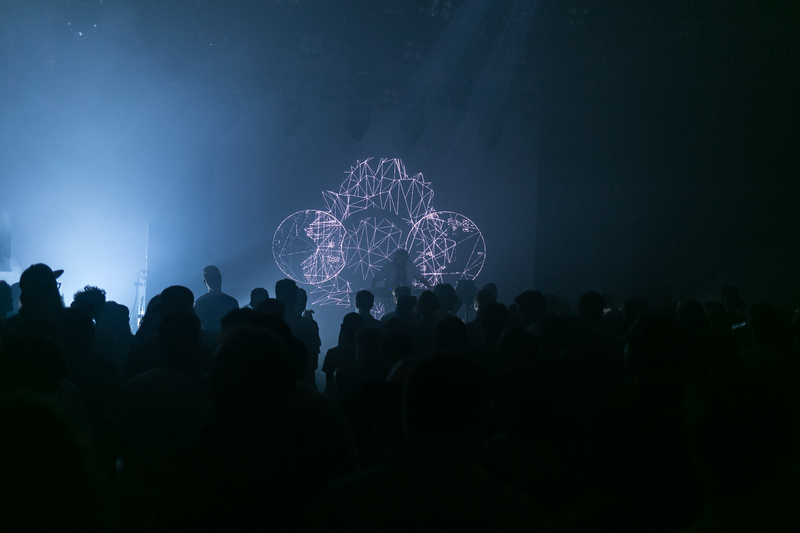 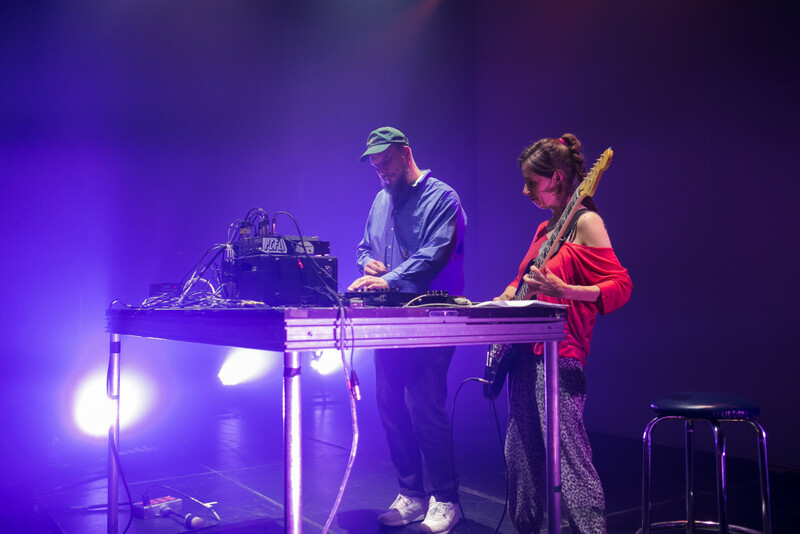 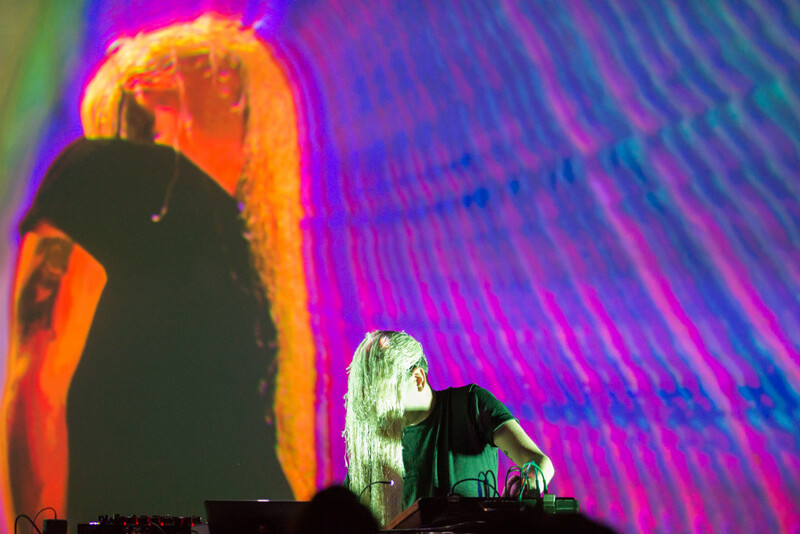 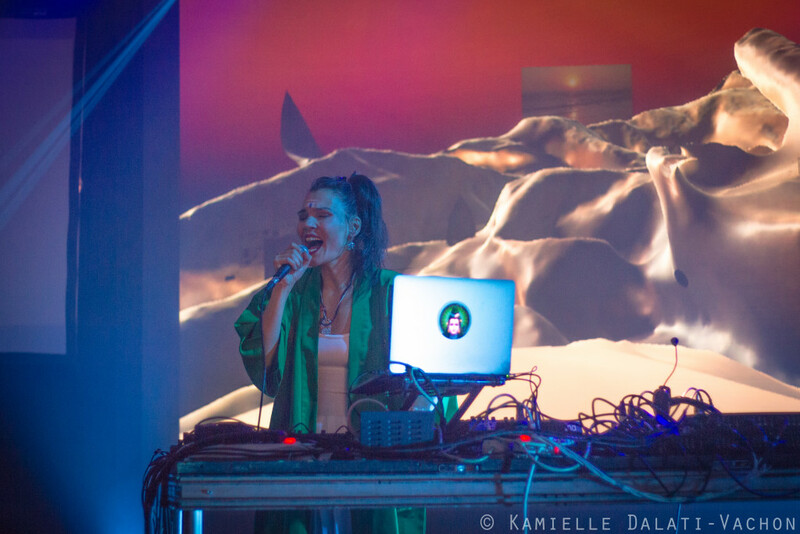 9 SHAPE acts were included in the program of the festival, namely Spatial, Laura Luna, Nonotak, Lawrence Le Doux, Peder Mannerfelt, Jackson, T’ien Lai and two alumni from 2015 – Aïsha Devi and Lorenzo Senni. 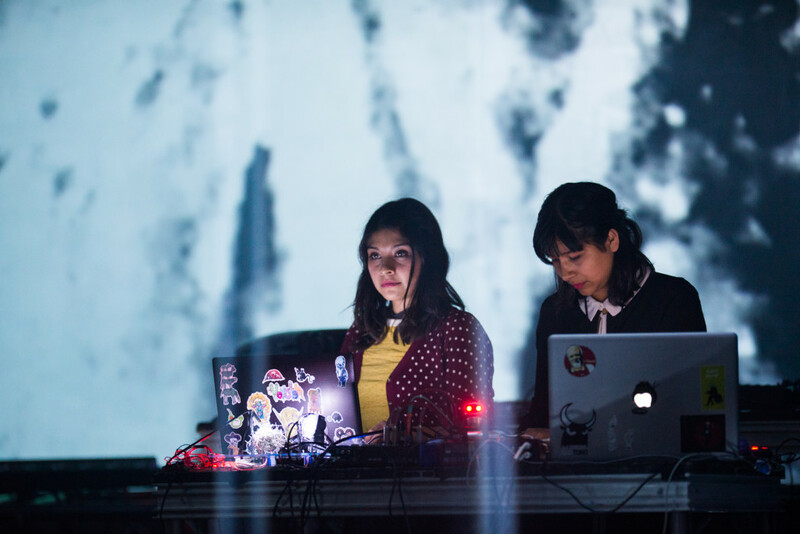 Unfortunately – due to unforeseeable practical circumstances regarding equipment – the performance of T’ien Lai was cancelled. 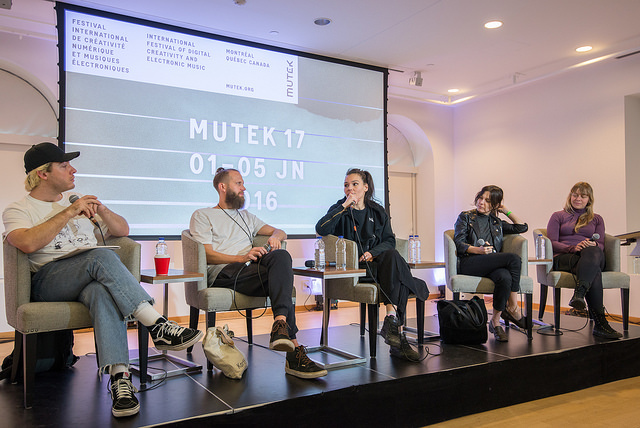 Two educational activities were also organized as part of the festival – a Q&A with Lorenzo Senni and a panel discussion called “SHAPE and the Agency of Festival Networks” with the participation of Aïsha Devi, Spatial as well Lucia Udvardyova and Taica Replansky who represented SHAPE and the ICAS festival network which the platform was borne out of. 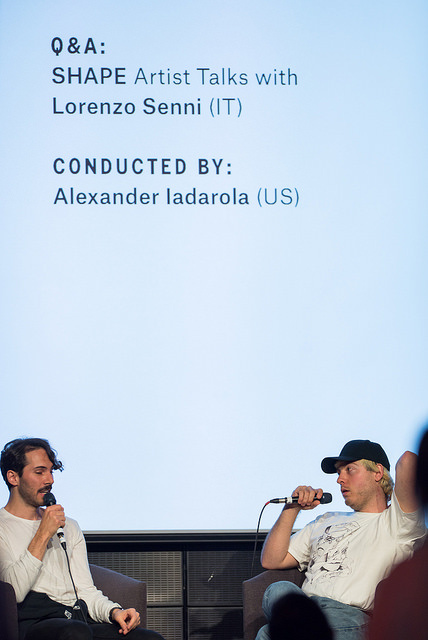 Both conversations were lead by journalist Alexander Iadarola. 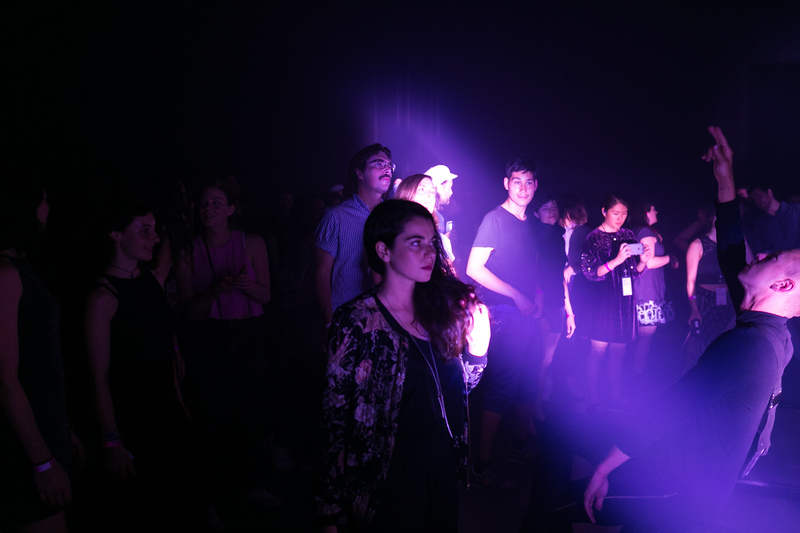 Photos by: Caroline Hayeur, Kamielle Dalati-Vachon, Trung Dung Nguyen, Vivien Gaumand, Sébastien Lapointe, Ashutosh Gupta.